Shaywitz, S. E. (2005). Overcoming dyslexia: A new and complete science-based program for reading problems at any level. New York: Vintage Books. Birsh, J. R. (2011). Multisensory teaching of basic language skills. Baltimore: Paul H. Brookes Pub. Co.
Moats, L. C., Dakin, K. E., & International Dyslexia Association.(2008). Basic facts about dyslexia & other reading problems. Baltimore, Md: International Dyslexia Association. 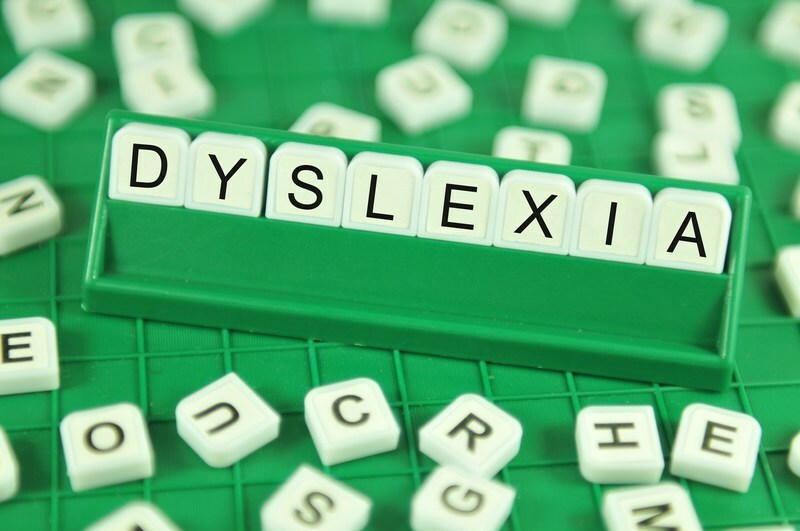 Region 6 provides information on reading, dyslexia and related disorders. We provide technical assistance, professional development, resource dissemination, and onsite training specific to your needs.